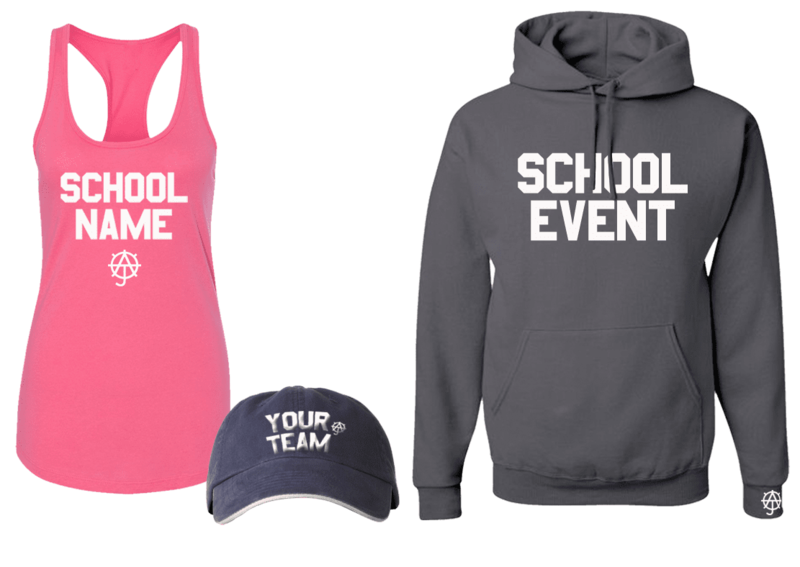 Michael V. Parker, President and Justin Harper, CEO created Athletic Junction Events as a solution for busy parents, students, and school event coordinators. 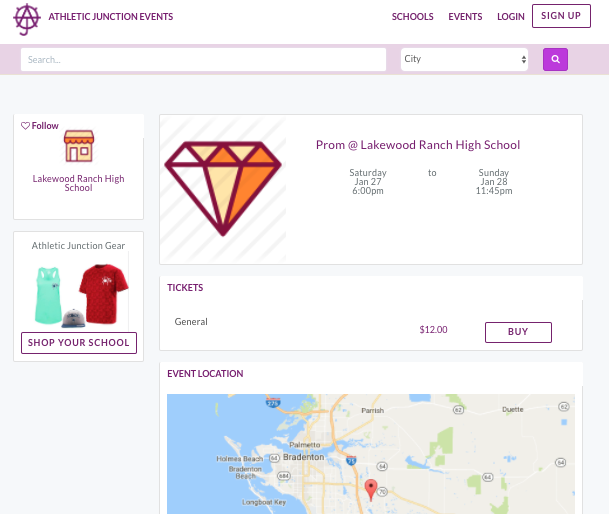 This innovative platform allows you to purchase and sell tickets for various events throughout the school year, including junior and senior prom, homecoming, football games, etc., in one user-friendly website. 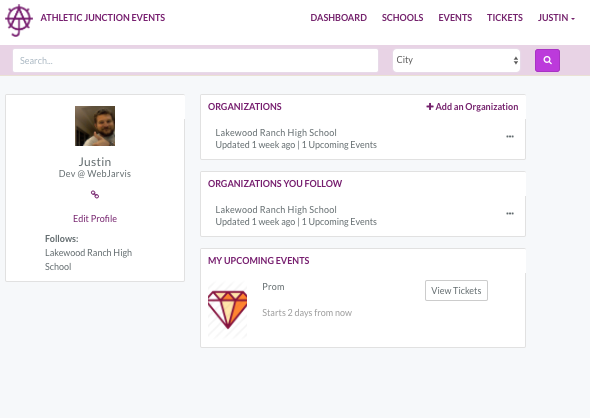 Ticket sellers simply log into their accounts and upload their school’s event listing. On their profile, they can manage and track the amount of sales, the number of tickets left to sell, and see who purchased tickets. This also allows event coordinators to better plan and prepare for the upcoming occasion. Athletic Junction Events makes it easy for busy parents on the go to buy tickets using a credit card without having to give their child a personal check or cash. They simply locate their school’s event on the website, select the event, and click on the “buy” button. From there, they can safely and securely purchase tickets online. They’ll receive a QR code that they can printed out, texted, or emailed to their child for admission. The event page provides a Google map to easily view the location and to get directions. Follow your school to see upcoming and past events ... making future purchases a snap. 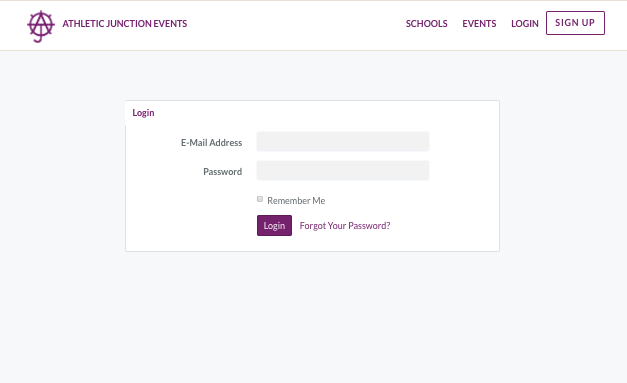 For added convenience, you can logon to your personal dashboard and follow your school to see upcoming and past events. 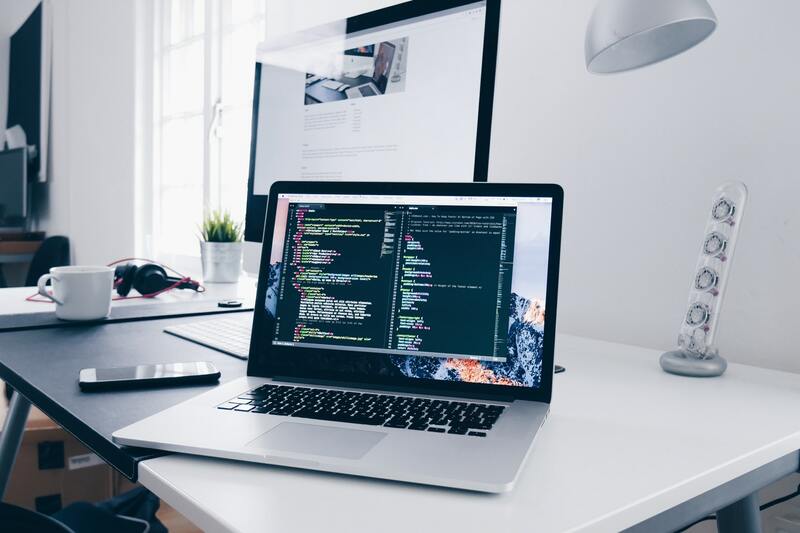 Your personal profile also has the ability to retrieve your profile information from a secure place making future purchases a snap. Michael and Justin graduated from the University of Richmond E. Clairborne Robin’s School of Business with bachelor’s degrees in Business Administration with a focus on entrepreneurial management and marketing. Both Michael and Justin were also professional athletes. 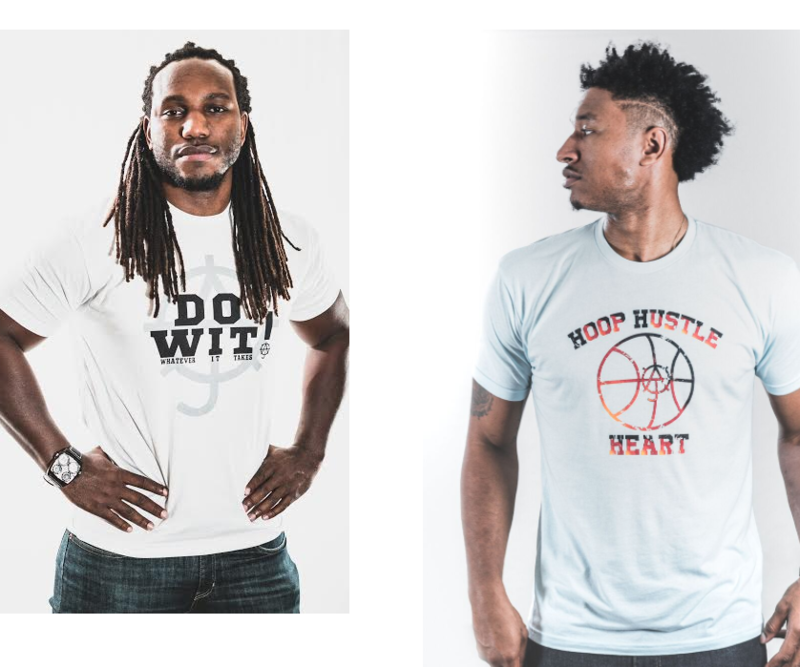 They have a successful clothing line in the same name, Athletic Junction, empowering students, athletes, and everyday people to make the right decisions in life through their motivational “life in motion” apparel. Are you ready to buy or sell tickets?